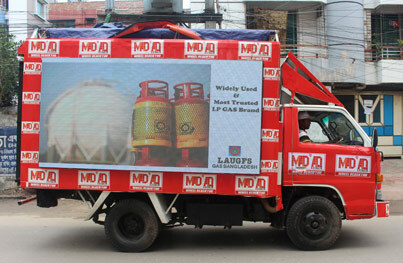 LAUGFS Gas (Bangladesh) Ltd, a giant energy hub from Sri Lanka, is one of the largest LPG distributors in Bangladesh. Importing and distributing over 50,000 MT of LPG every year, it has entered the LPG downstream industry of Bangladesh in 2001 with the brand name of KleenheatGas. We have grown rapidly over the years, establishing an expansive distribution network across the country with an annual turnover exceeding USD 38 million. LAUGFS operates a world-class LPG import, bottling and distribution facility in Mongla Port with a storage capacity of 1,800 MT & plans underway to extend further. 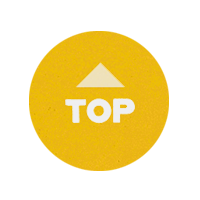 We distribute LPG for domestic, commercial and industrial customers with the market share of over 18%. Being the pioneer to introduce Autogasto Bangladesh, LAUGFS also supplies LPG to service stations in Khulna, Jessore, Rajshahi, Rangpur & Dhaka. LAUGFS Gas PLC, which own 69% of LAUGFS Bangladesh lpgoperation has acquired the remaining 31% share from ElpigiSd. Bhd. Malaysia valued at US$ 9.5 million. This has being done through their solely owned subsidiary of SlogalEnergy DMCC Dubai. LAUGFS Gas (Bangladesh) Ltd is part of LAUGFS Gas PLC, a fast expanding energy conglomerate in the region and a part of the diversified multinational LAUGFS Holdings Ltd.